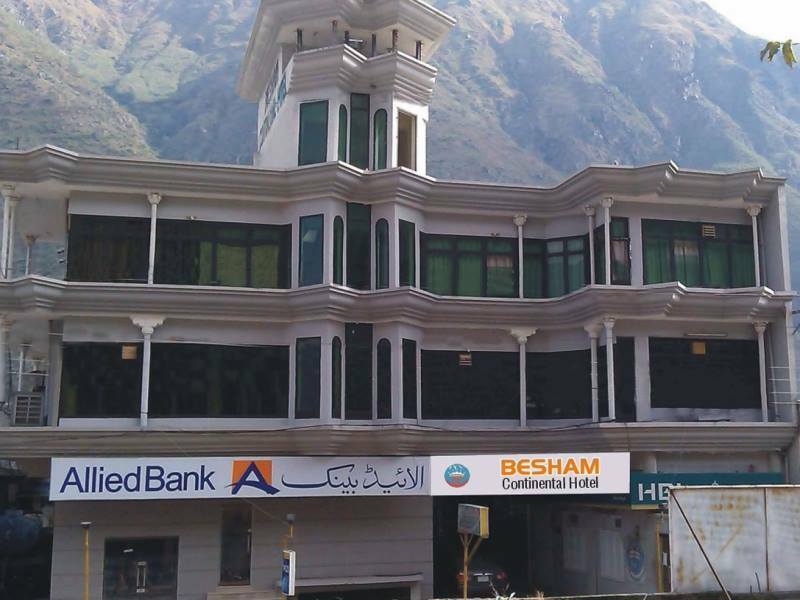 Book Besham Continental Hotel Besham on cheap rates | iMusafir.pk. 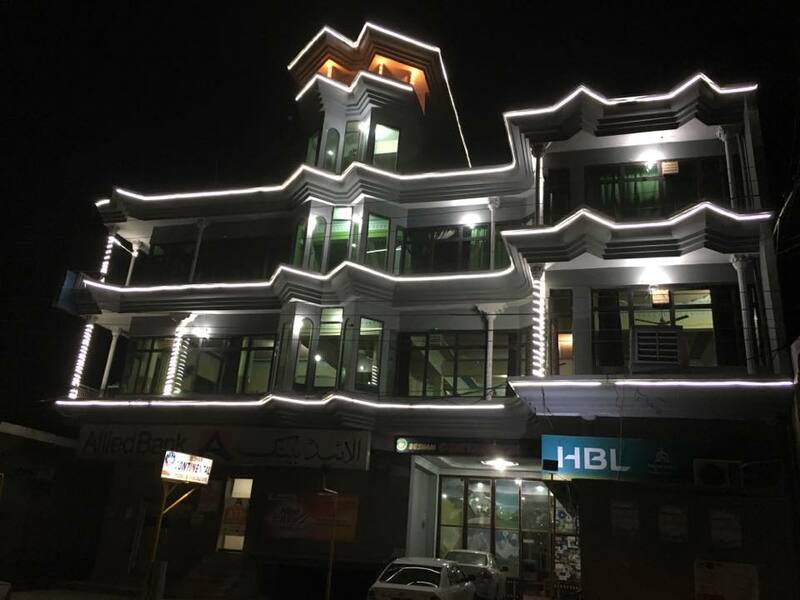 Main Bazar, Karakoram Highway, Besham. 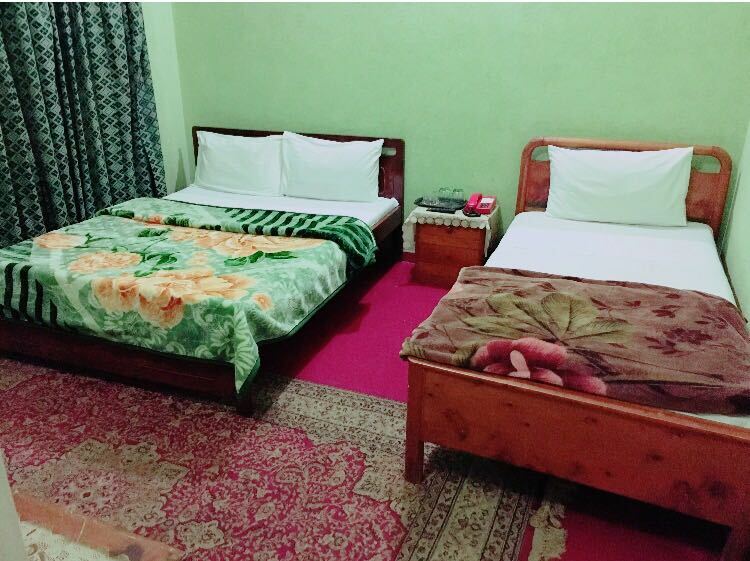 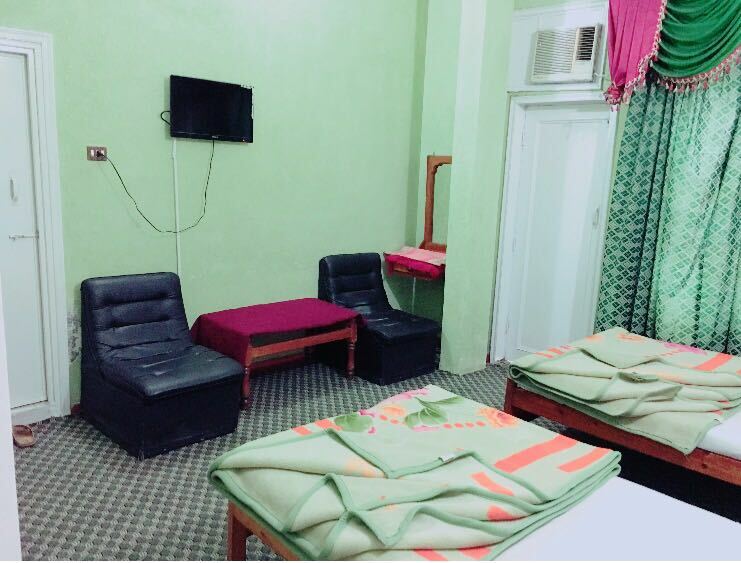 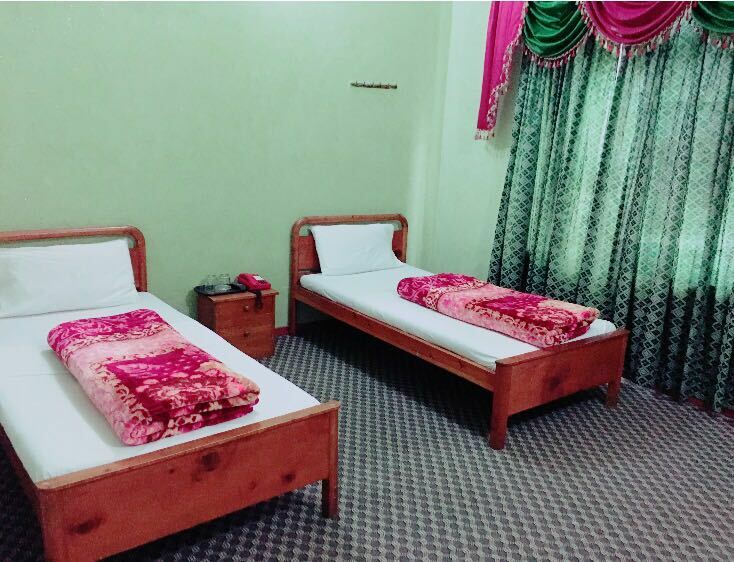 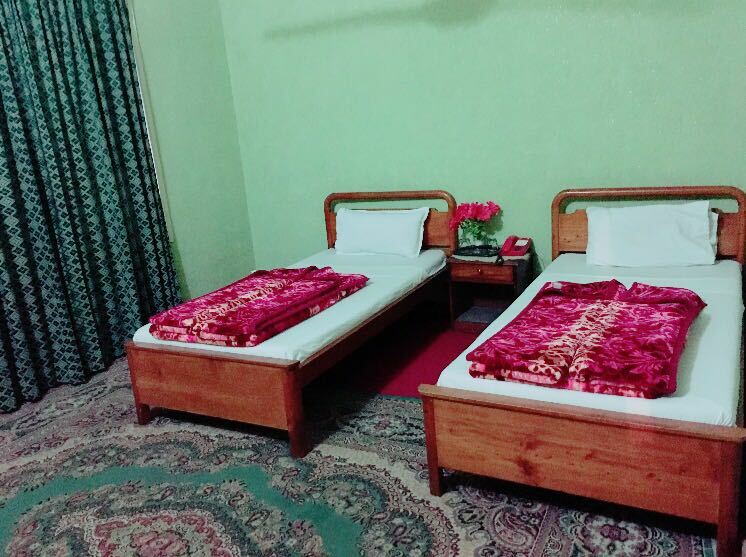 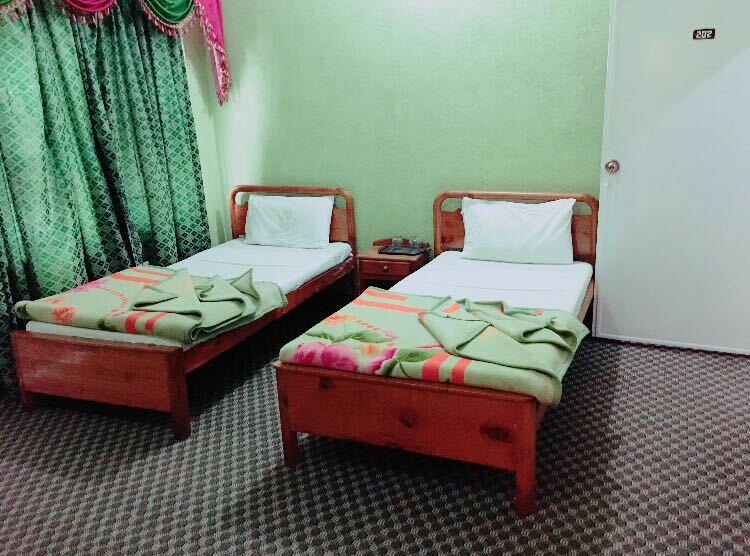 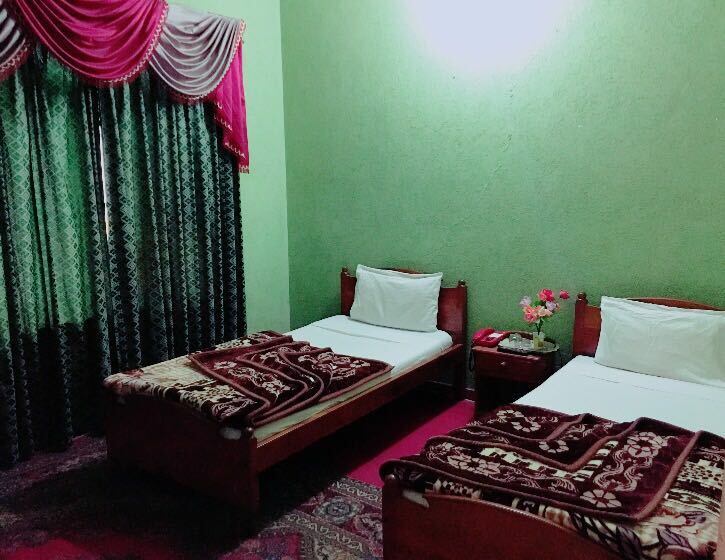 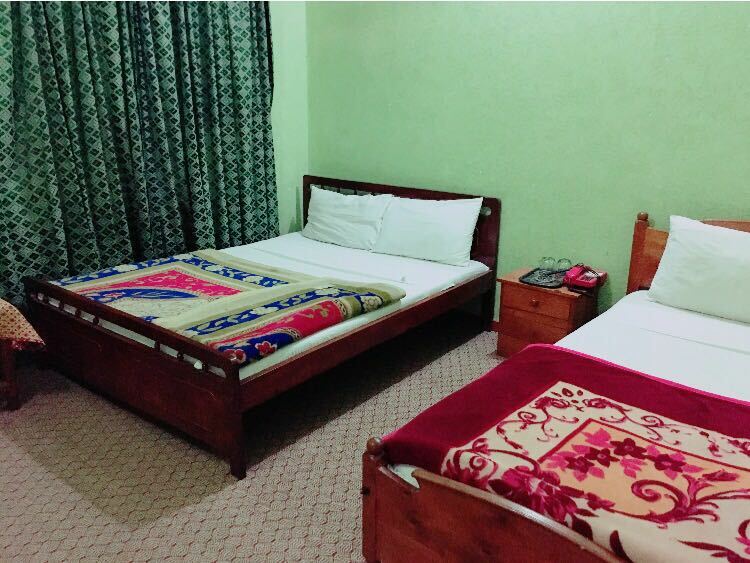 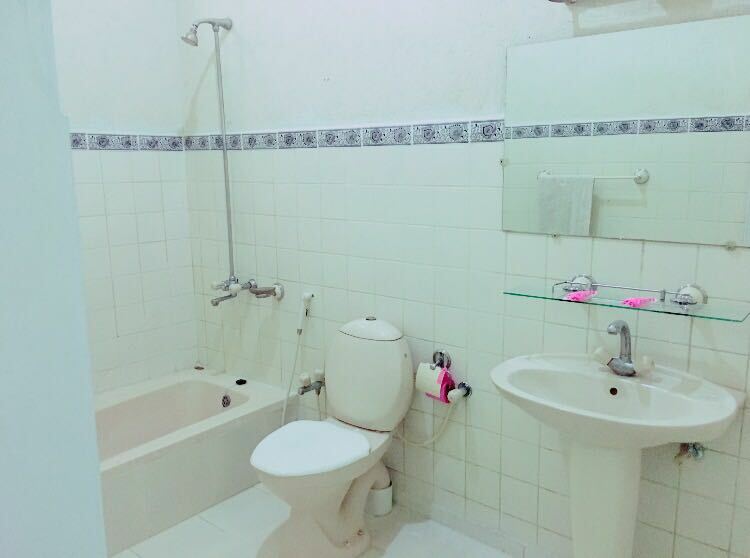 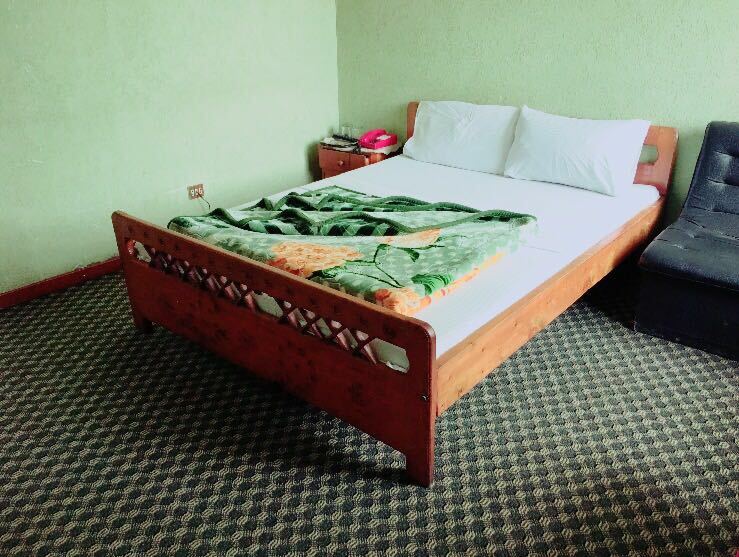 Besham Continental Hotel is located in Main Bazar in Besham. 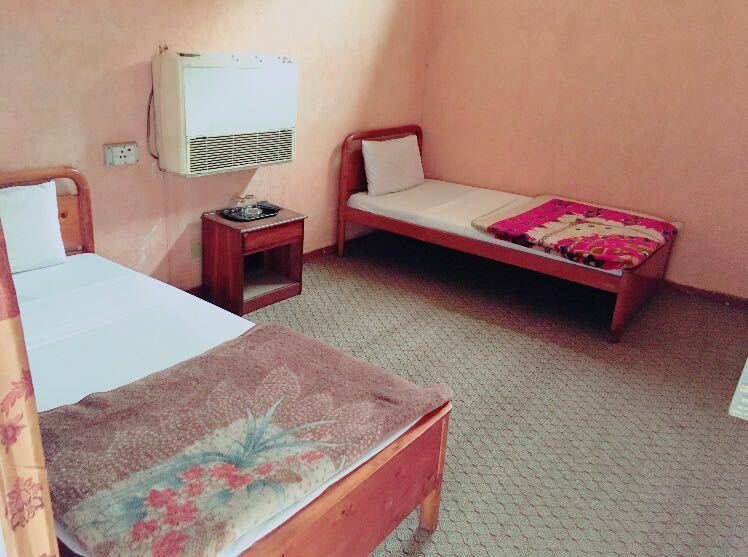 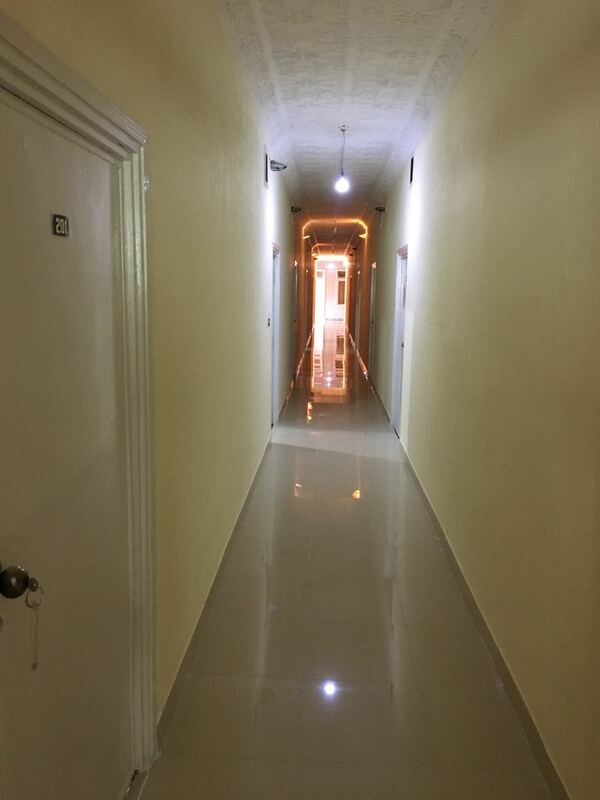 It has 40 well furnished rooms equipped with all basics amenities.